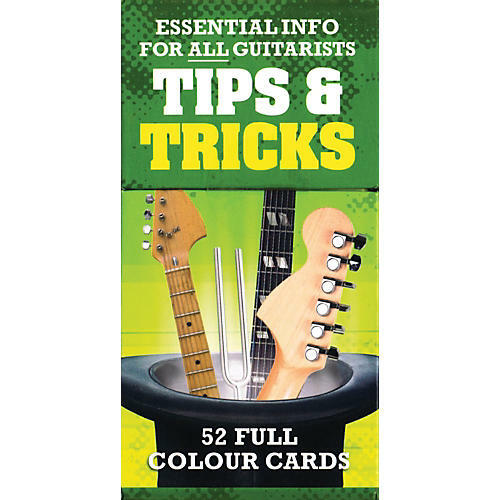 These fantastic flashcards feature 101 essential hints and tips for every guitarist. Includes: Chord shapes, finger picking and strumming tips; Advice on buying guitars and equipment; Practicing and gigging 'inside information' from experienced players; Easy-to-read diagrams and explanations; and more. Keep these cards in your guitar case to dip in as and when required!